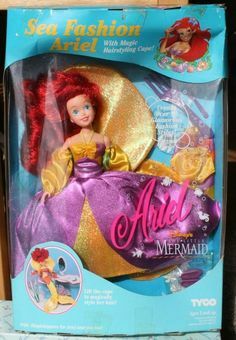 The Little Mermaid was released by Disney in 1989, based on a Hans Christen Andersen fairy tale of the same name, which tells the story of Ariel, a mermaid who dreams of becoming a human. 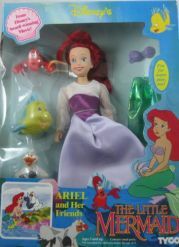 The Little Mermaid is credited with starting the Disney Renaissance and breathing new life into animated feature films. 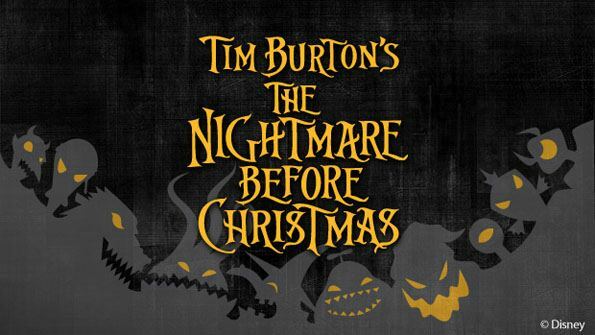 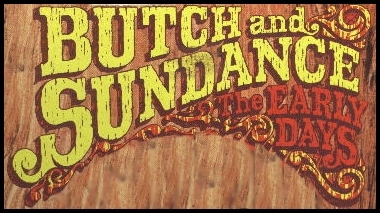 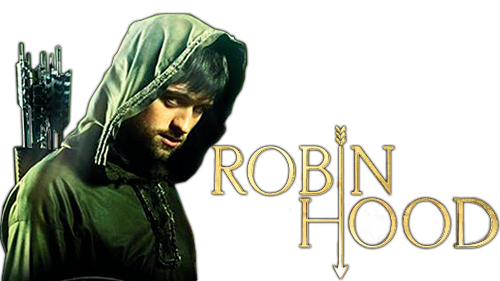 The film was later adapted into a stage production with new songs and a book, which opened in Denver in 2007 and later on Broadway in 2008. 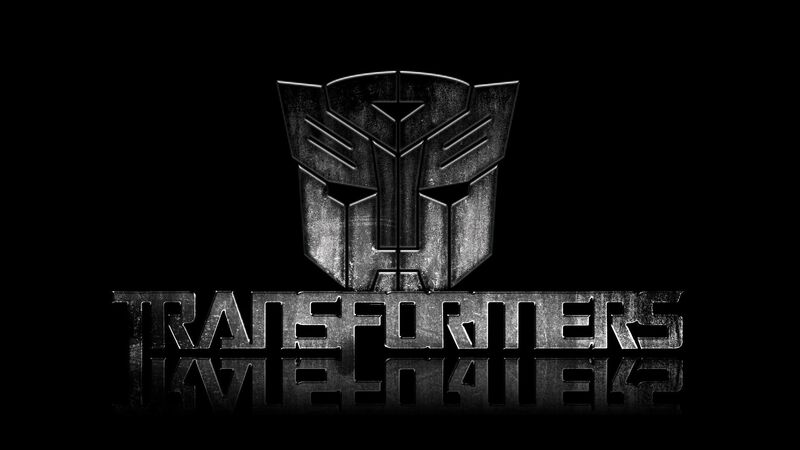 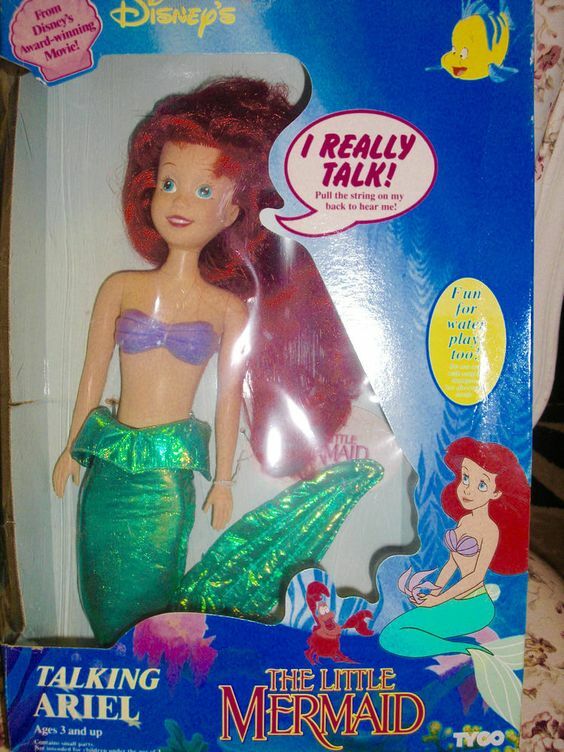 At the time of writing (2018) Disney are also developing a life action version of the movie. 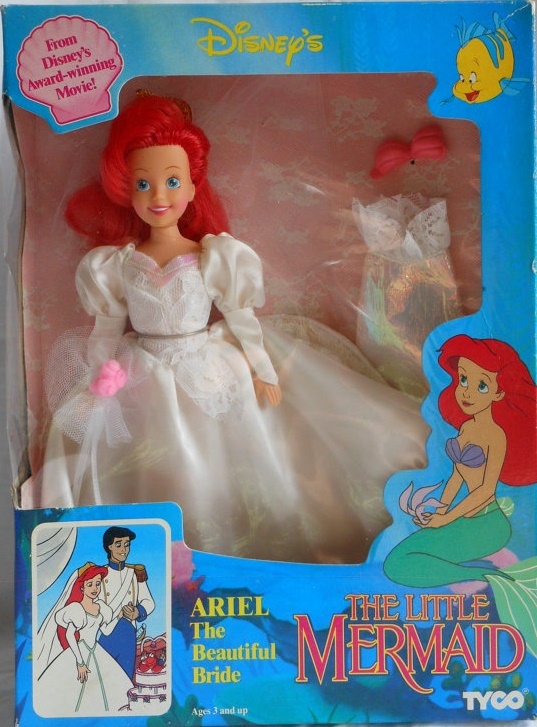 In 1992 Disney premier a spin off TV series which focused on Ariel’s adventures before the events of the movie. 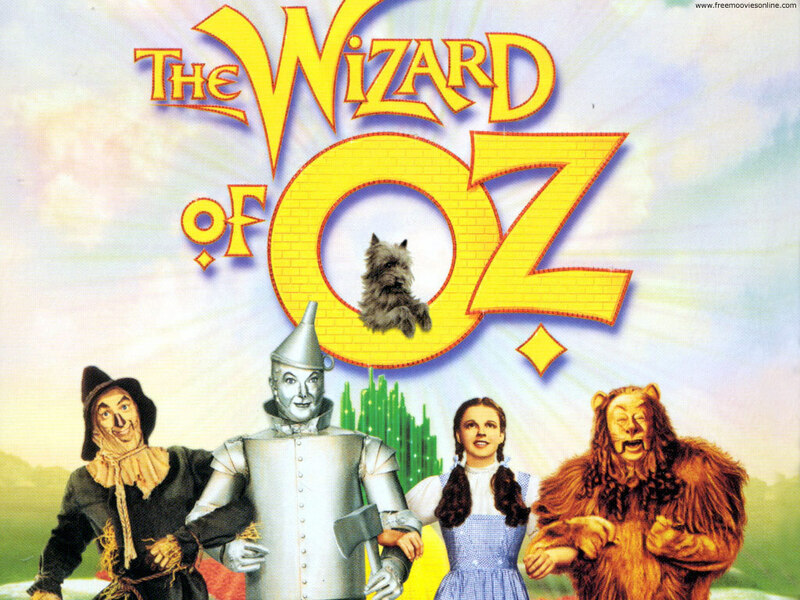 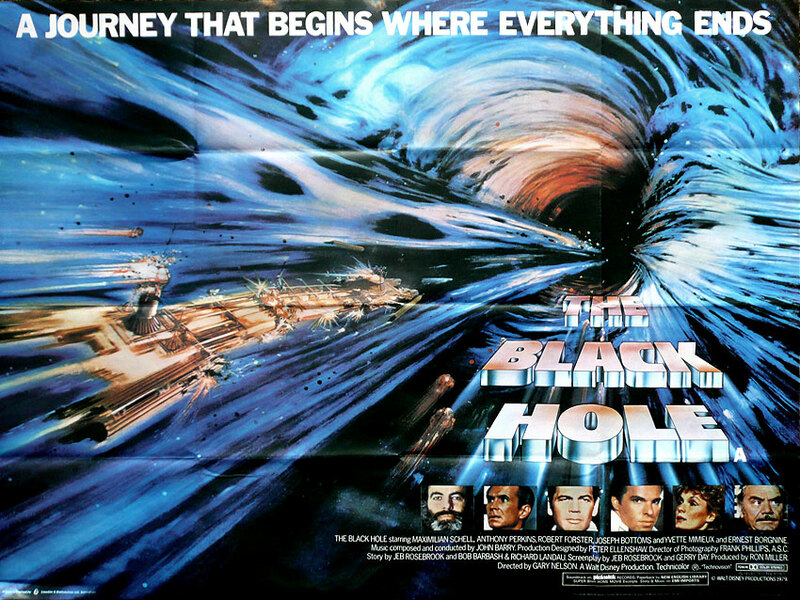 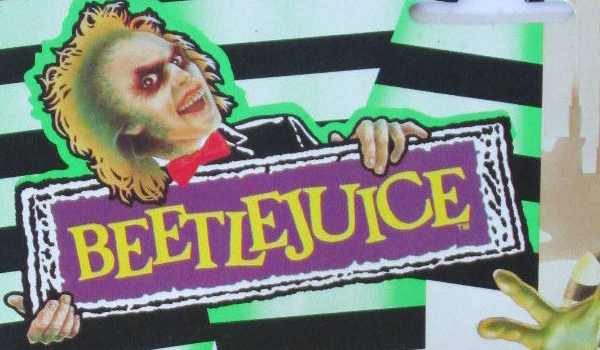 The show original aired on CBS from 1992-94 but was rerun in the late 90’s after Disney took over ABC. 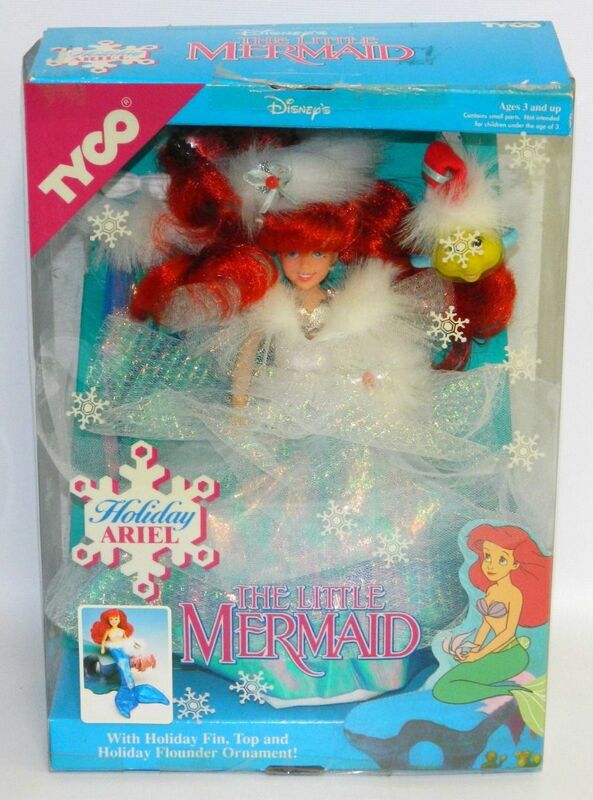 Tyco Toys, Inc. ranks as the third largest toy manufacturer in the United States, released The Little Mermaid action figure toy line in 1989 to coincide with the movies release and continued until 1993, in part due to the success of the TV series. 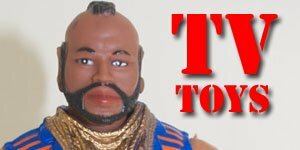 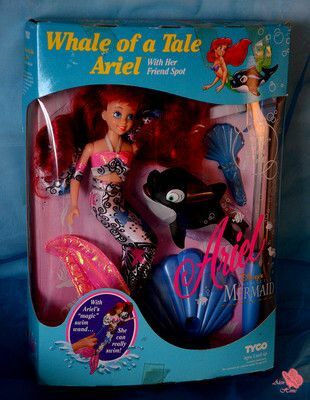 In the mid–1990s, Tyco produced over a thousand different toys, making it one of the most diversified toy companies in the world. 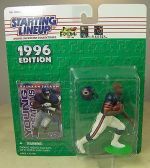 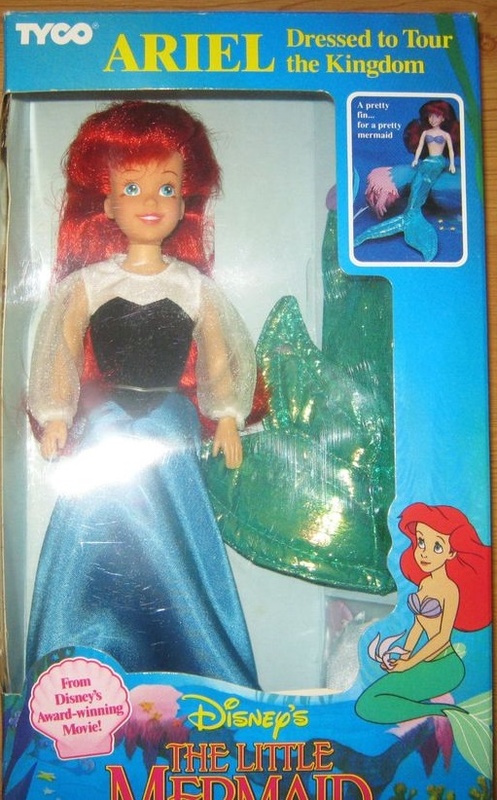 The first action figure line was released in 1989, based on the popular Disney movie, but a second series was released in 1992 based on the TV series. 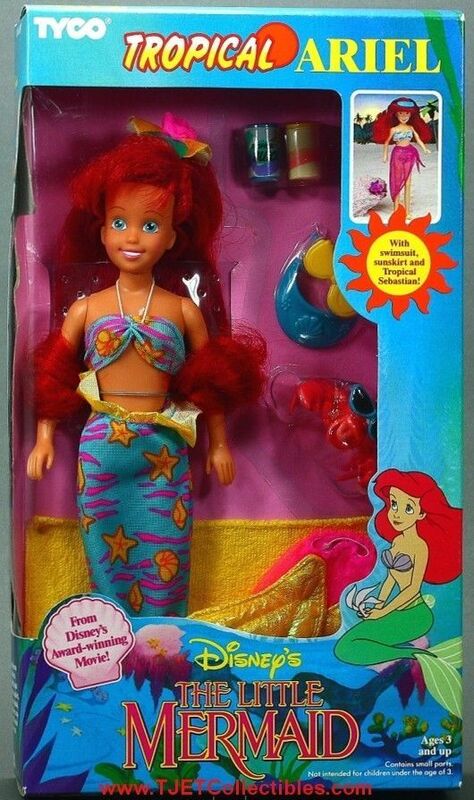 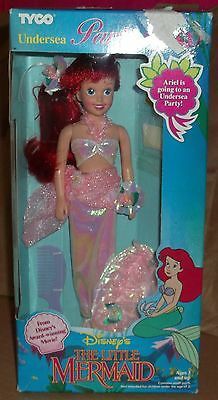 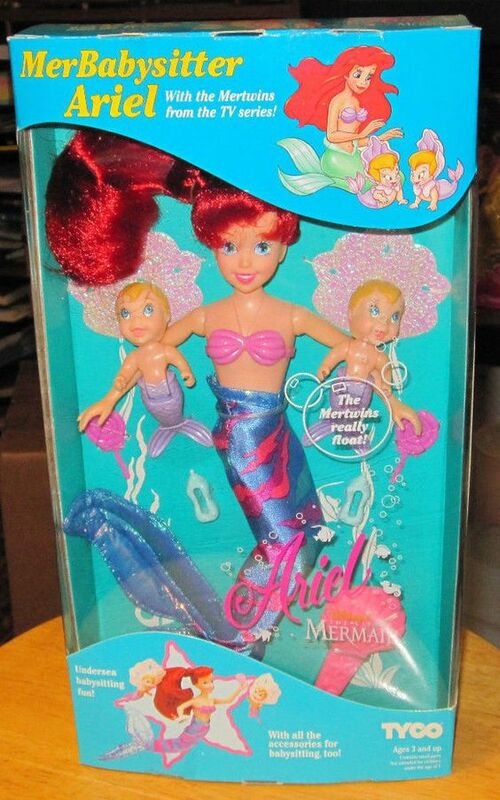 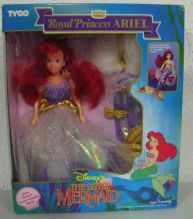 The second series as a result had a greater variety and characters than the original series of The Little Mermaid dolls and action figures. 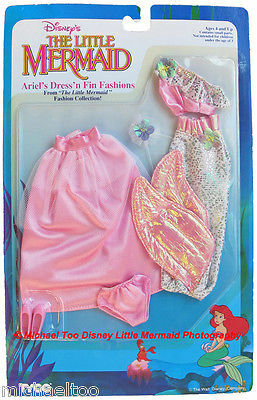 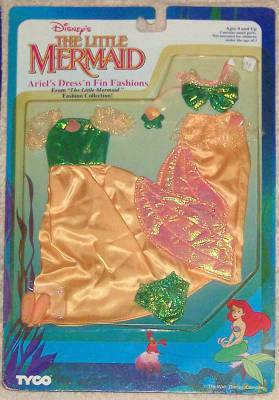 A series of outfits was also released between 1990 and 1992 for these dolls/figures as well as two extra-large 18-inch Ariel dolls in 1992. 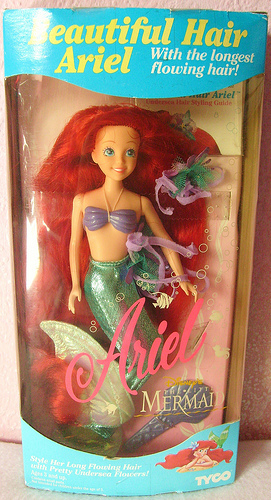 The basic dolls/action figures were 9 ½ inches tall and were packaged in decorative window boxes. 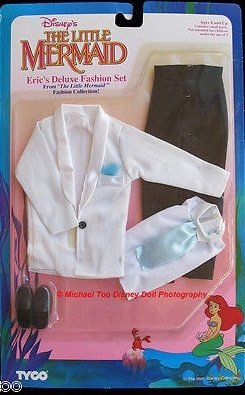 The initial release consisted of various versions of Ariel and Eric. 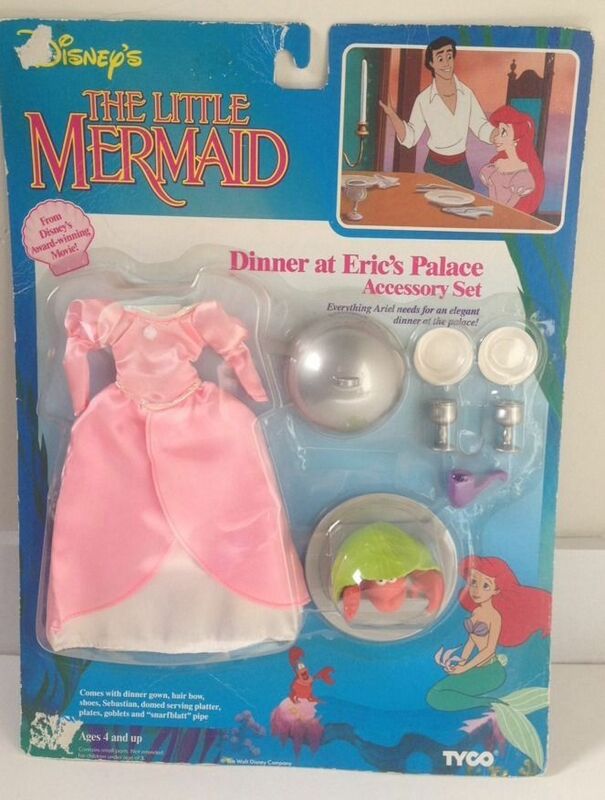 The Eric dolls/figures were taller than the Ariel dolls measuring 12-inches rather than 9 1/2. 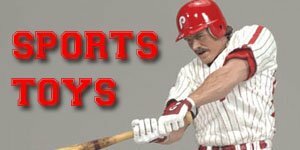 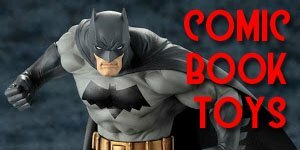 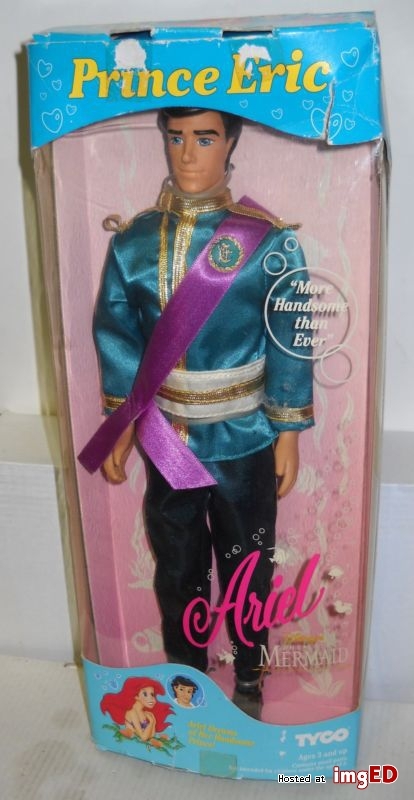 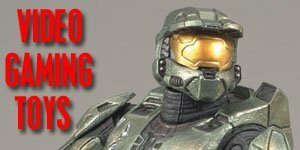 These dolls are still readily available on eBay and other online stores such as Amazon and generally (at the time of writing) range from $5-$30 for the basic figures and outfits; and up to $50 for the Deluxe dolls and play sets. 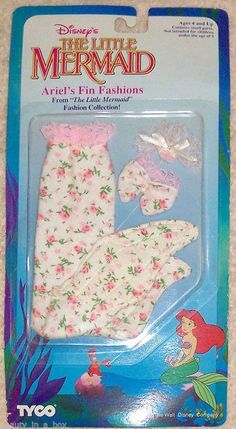 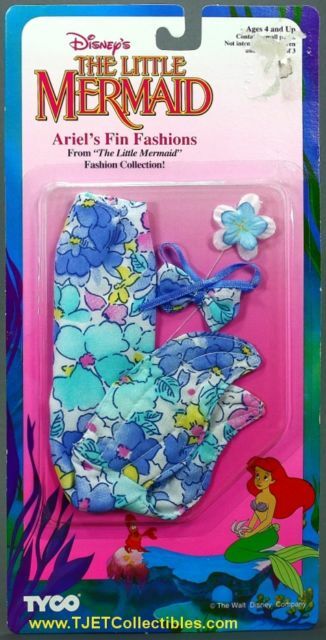 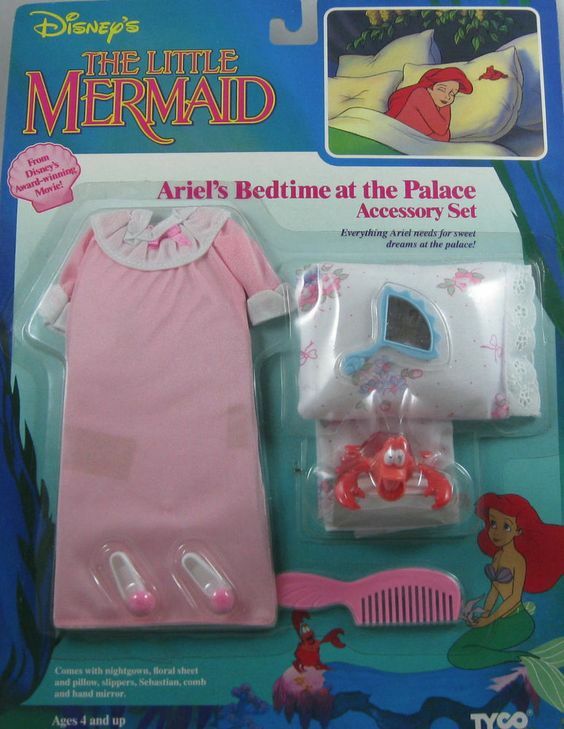 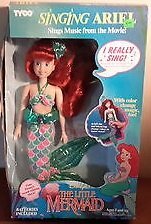 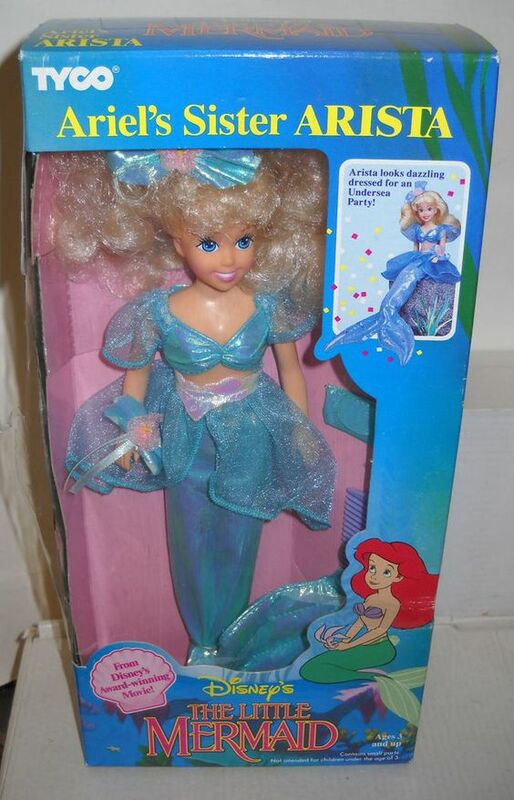 As well as the vintage Tyco dolls Disney released a series of The Little Mermaid dolls in 1997 that were exclusive to the Disney store and more recently Mattel released a line of Little Mermaid dolls in 2014. 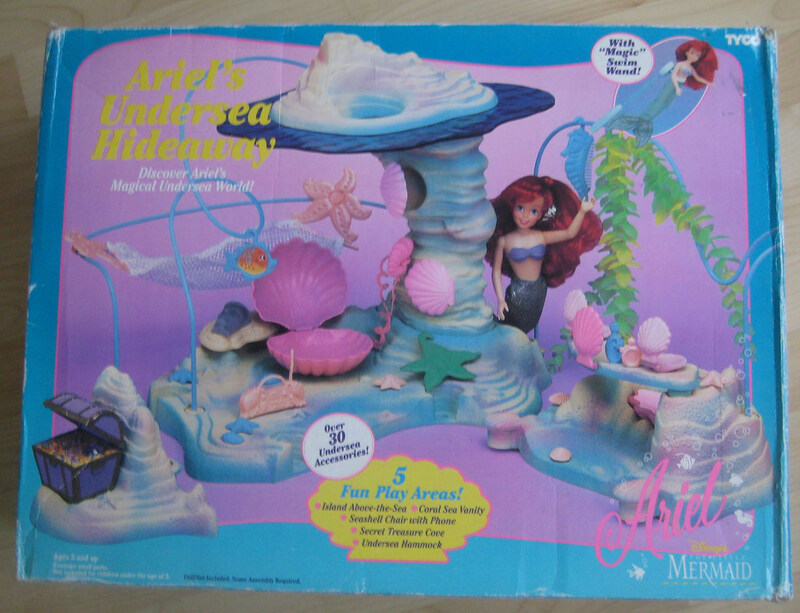 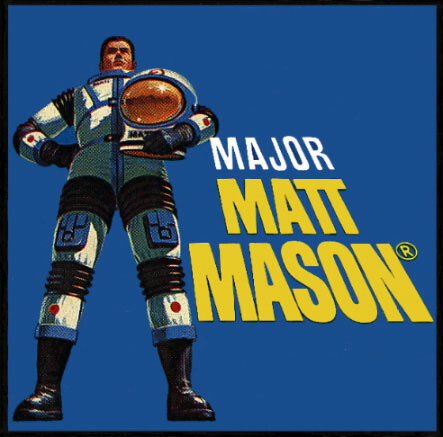 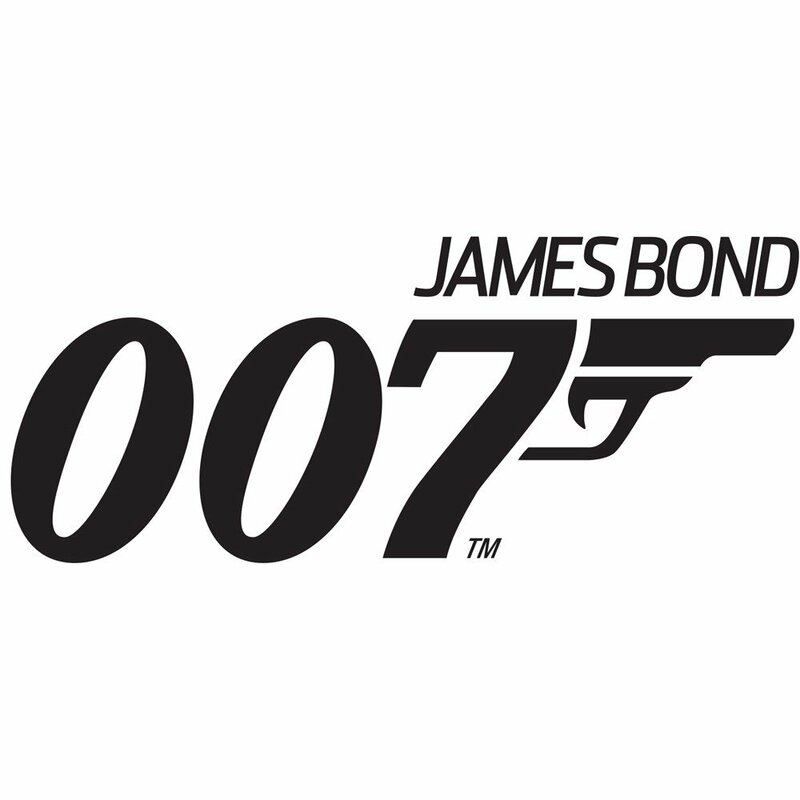 The first series of figures included 20 window boxed action figures and two 18-inch dolls/action figures. 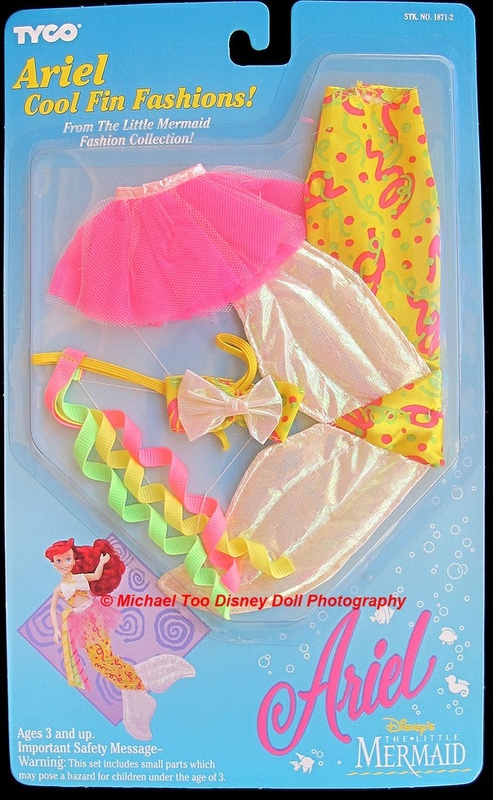 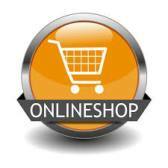 There were also five accessory packs released. 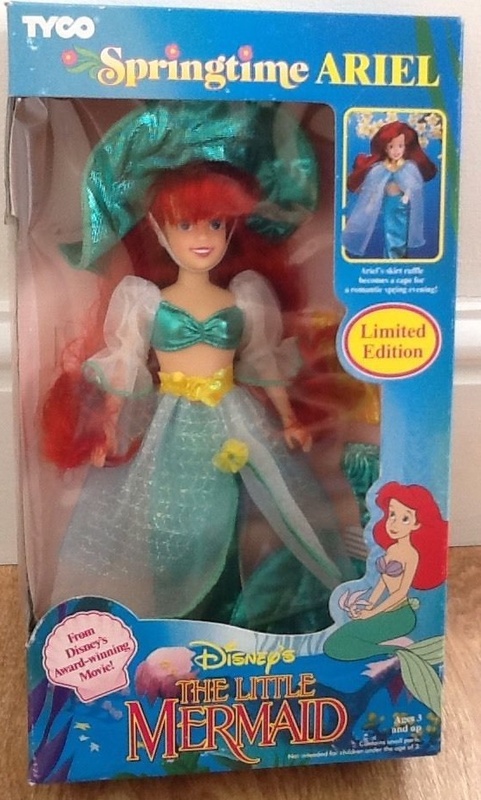 The second series saw eight new figure released but no more accessories although the previous packs were compatible with these figures and were still available. 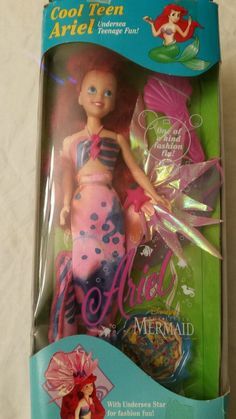 This rare doll recently (2018) sold on eBay for $975, in mint condition though, and still in the original box. 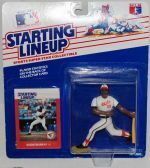 A full set of the figures also sold for nearly $1,500.